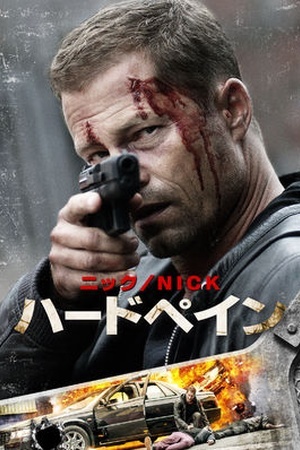 Is Police Story: Lockdown on Netflix United States? Yes! 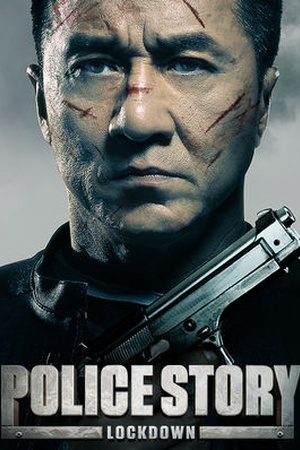 Police Story: Lockdown (2013) is available on Netflix United States. 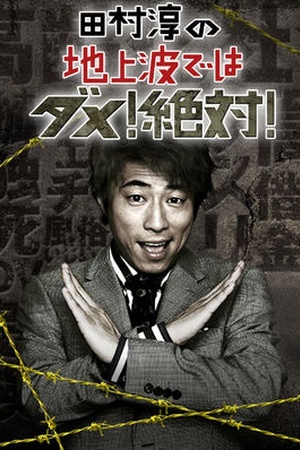 Trailer von Police Story: Lockdown (2013) ansehen!